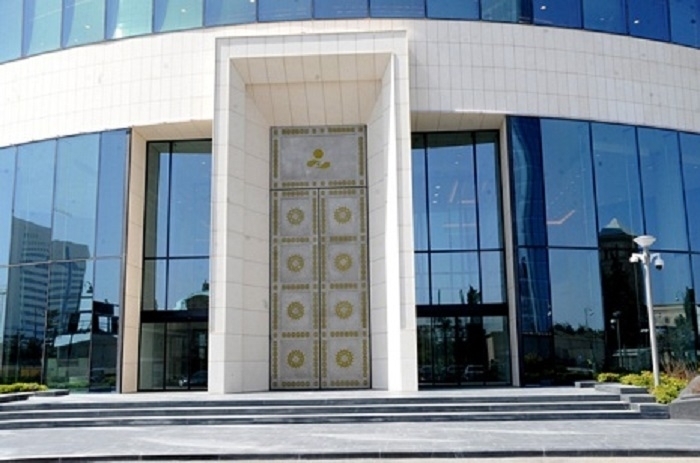 The State Oil Fund of Azerbaijan (SOFAZ) sold $677.1 million at currency auctions organized by the Central Bank in December 2018, AzVision.az reports citing the Fund Jan. 8. SOFAZ sold to banks $654.1 million in November. Since the beginning of the year, Azerbaijani banks have bought over $5.8 billion from the Fund. The Oil Fund will continue the sale of foreign currency through auctions in 2019.